The Hearing Care Partnership Cardiff is located in Chalmers Opticians, offering free hearing tests, hearing aids, ear wax removal and hearing services in Cardiff. 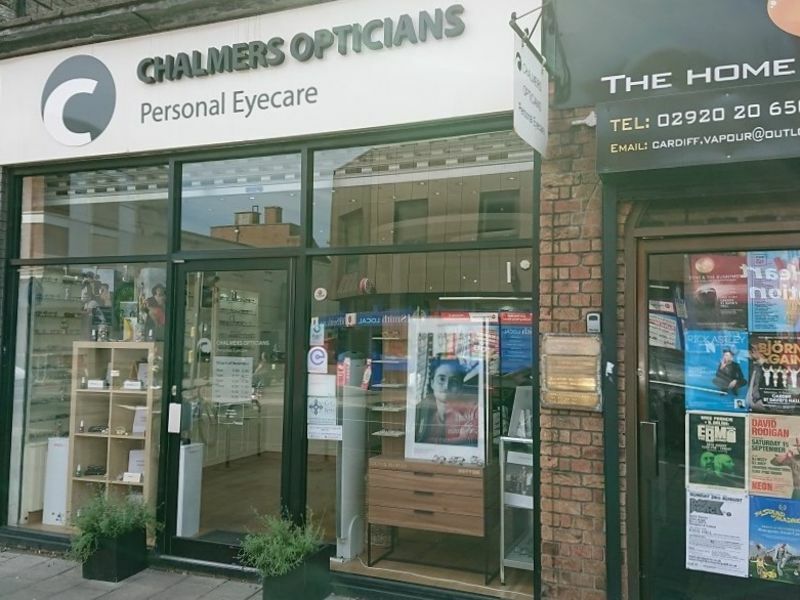 Chalmers Opticians is an independent, family run practice located in Roath, Cardiff. 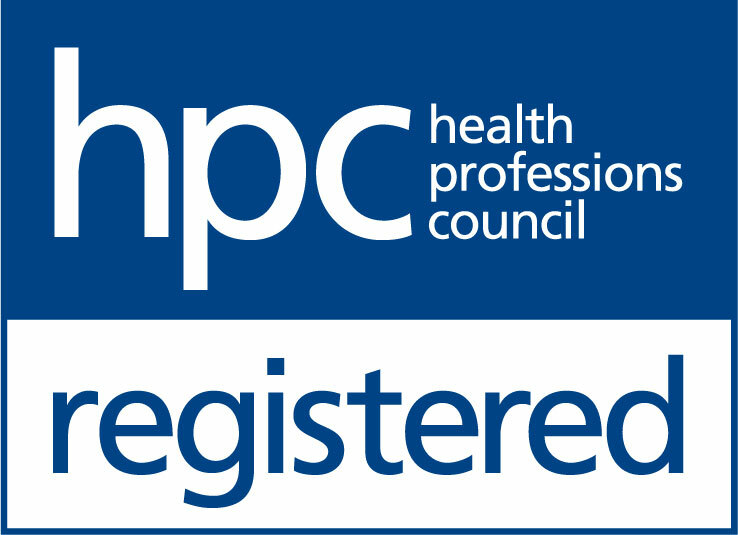 With over 60 years’ experience and over 30,000 patients, they have gained a great deal of expert clinical knowledge and personal patient care that we also pride ourselves on here at THCP. Ian Chalmers joined the practice in 1980, developing it into the leading opticians it is today. With specialist eye care services, cutting edge technology and expert hearing services available, this practice is a great asset to The Hearing Care Partnership.